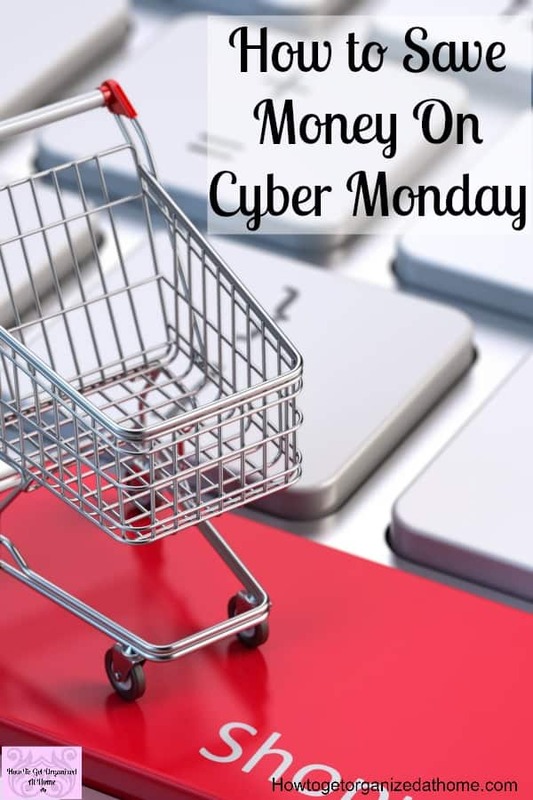 How You Can Save Money On Cyber Monday Every Year! Where traditionally Black Friday is a shopping experience, Cyber Monday is more to my liking as I can do all my shopping at home! This is a personal preference, if you like going to the shops and having people shove you and fight for the best deals, then Black Friday might be your thing! Cyber Monday is for those people who want a bargain but who prefer to do their shopping online. When you shop online, you have to make arrangements for the delivery of the items that you have ordered! This is the part I hate, I hate waiting for deliveries to turn up! These situations tend to stress me way too much and sometimes it just isn’t worth the extra stress! At least with Black Friday, you end up with items that you can physically touch and see where your money has gone! 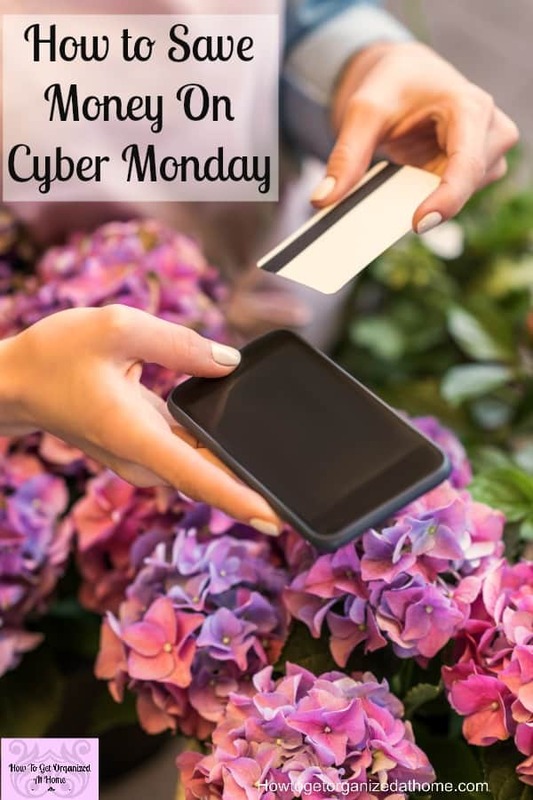 Cyber Monday is the first Monday after Thanksgiving, if you are looking to save money when shopping and you do your shopping online, this is the day to mark on your calendar! Use the prices that you see on Black Friday, use these as a benchmark to ensure that you are getting the best deal possible! 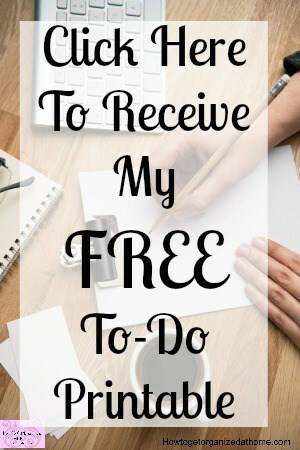 So, it is important that you keep any brochure that you get for Black Friday so you have a starting point as to how much you might get off the products that you need. 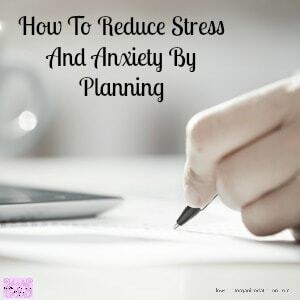 As with any shopping, you must make sure that your budget’s set and you have a list of the items that you are looking to purchase. 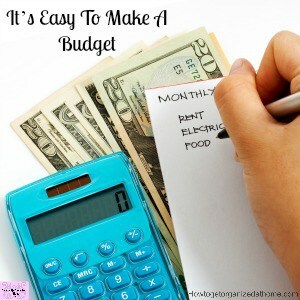 Plan your budget, Dave Ramsey is amazing when it comes to sorting out your budget! Knowing what you need and not what catches your eye! Ensure that you are shopping at a legitimate company, there are too many fraudsters out there trying to con you so be on the watch for those! One very interesting tip I have heard recently, if there is a chat facility ask if they have any discount codes they can give you. If you don’t ask you will never know if you can save even more money on your purchases. Know the cost of the item, pre-Cyber Monday sale. This allows you to check how much of a saving you are making and if it is worth waiting in for a parcel or two! Be prepared, have your budget set and know the items you are looking for! Don’t be tempted with a bargain, if it is not something you have planned for chances are that you don’t need the item, so don’t be tempted to purchase it! Get up early, the internet is a 24-hour facility, just because you are sleeping, the rest of the world might be awake. If they are up, you must get up too, looking for the best deals! Make sure that you are using a website that is credible, so many people each year get fooled by bogus sites and potentially lose money. Don’t be one of the statistics! As with all shopping, it is important to know what you need and what you would like. Often we can get these muddled up and end up purchasing items that we don’t really need. The less you own the less you have to clean and the less cluttered your house will be! As a society, we have become attached to items, we feel we need to have so many and no matter the cost. Credit is too easy to get and this means that we can afford way more than what we need in our lives. We also end up paying more for the item as credit is not free, interest payments are always added somewhere! Knowing your limits and what you actually need, rather than just seeing a bargain which you must have, you will appreciate the items that you have. Remember, you don’t need more storage, you just need less stuff! 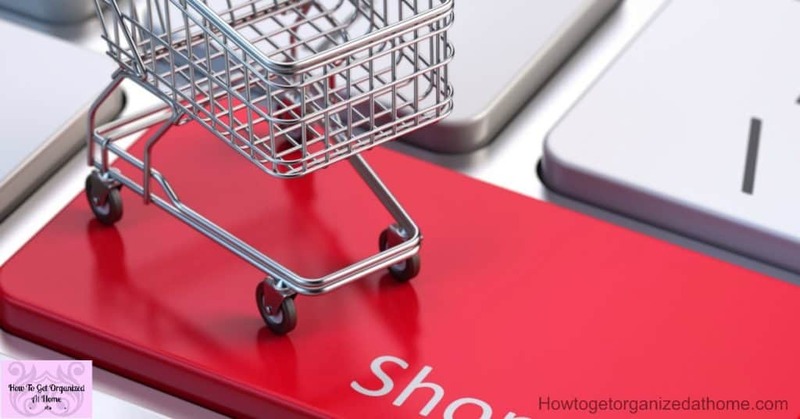 What is your best tip for planning a Cyber Monday shopping experience? Comment below! Therefore, if you’re tempted by Cyber Monday offers and deals, make sure you know your prices and have a budget planned and ready to go for your shopping experience at home!